Creswell Campus Life is dedicated to providing safe, fun, and exciting activities to middle school youth. 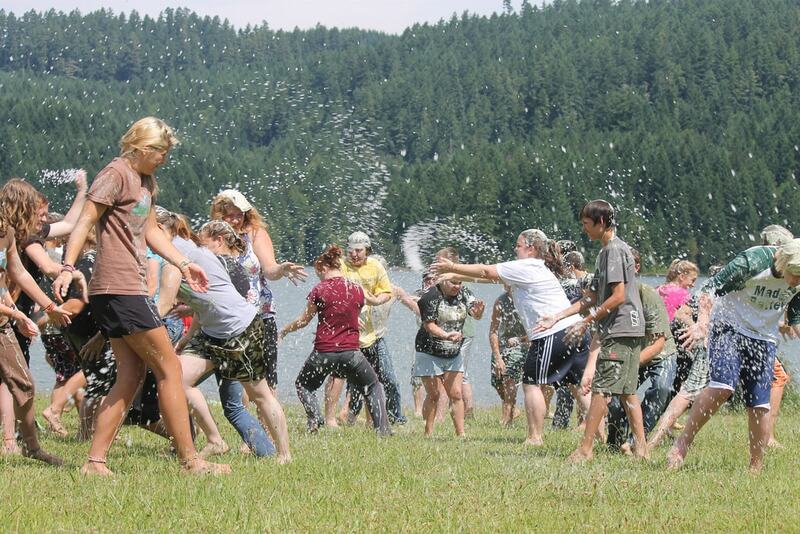 Whether on a retreat, chilling at bible study, taking aim on the paintball field, or just hanging out, you can be sure you'll have a good time. WHAT ARE YOU WAITING FOR? GET PLUGGED IN!